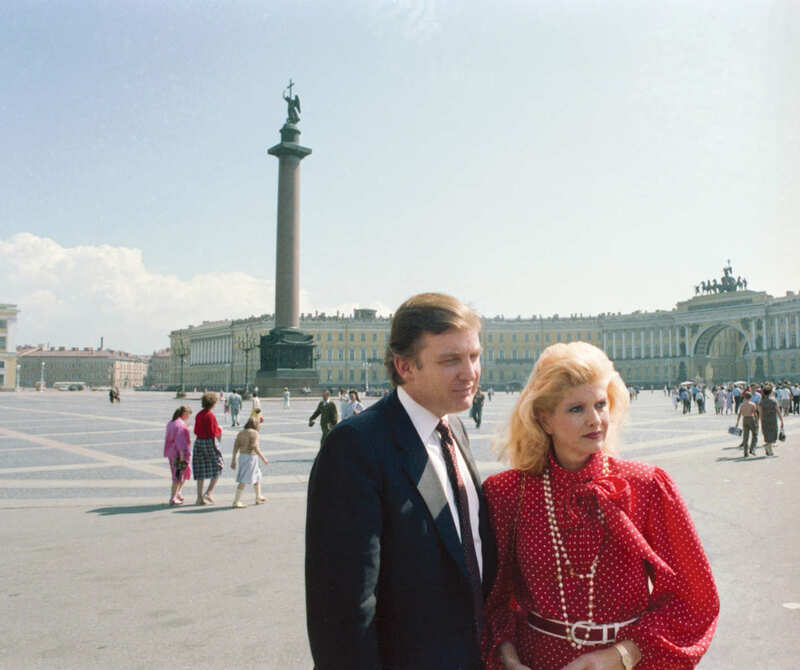 New York Magazine has published an extensive piece by Jonathan Chait looking at Donald Trump's thirty plus year relationship with Russia. If you have any interest in the ongoing Russia collusion investigation, this is worth reading. ...suppose the dark crevices of the Russia scandal run not just a little deeper but a lot deeper. If that’s true, we are in the midst of a scandal unprecedented in American history, a subversion of the integrity of the presidency. It would mean the Cold War that Americans had long considered won has dissolved into the bizarre spectacle of Reagan’s party’s abetting the hijacking of American government by a former KGB agent. It would mean that when Special Counsel Robert Mueller closes in on the president and his inner circle, possibly beginning this summer, Trump may not merely rail on Twitter but provoke a constitutional crisis. Also worth reading is the evaluation of Chait's article by Tom Nichols from Politico Magazine. In his words, "Thirty years of contacts with Russia are hard to dismiss as a series of disconnected events".